The Lakeland scenery has been celebrated by artists and essayists for in excess of two centuries. Here in this part of the shop we have books of painting, verse, prose and photography as well as books introducing Cumbrian geology. They unveil Cumbria's Lakeland, its mountains, lakes and streams with the help of numerous disparate minds. 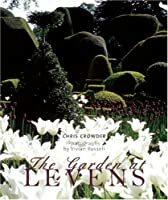 And of course much of the landscape has been shaped by human hand, the region's splendid gardens being just one example. Gardens of the Lake District by Tim Longville is a worthy addition to this section of our site, bringing together description, history and photography. The splendid Lakeland landscape is substantially shaped by its rocks and therefore you'll find here volumes on this subject. Then there is the landscape of towns and villages, from prehistoric megaliths to recent centuries of houses and gardens, small towns and villages, with the roads and tracks that connect them. 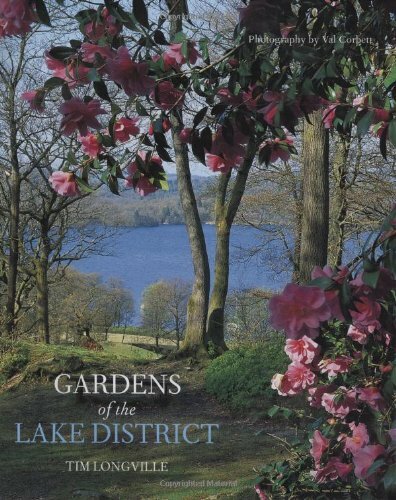 Gardens of the Lake District by Tim Longville is just one of many books in this category. 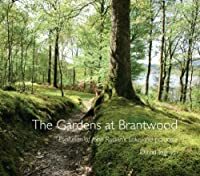 We trust that you enjoy it and will also take a look at the other books that we have included under Lakeland Landscape.